For a customer engagement event, Splashdown, commissioned Miss Macaroon to create bespoke macaroons. Splashdown are a multi-disciplined design agency for Skincare company Decléor, a sub-brand of L'oreal. We created 350 Pantone matched salted caramel gold macarons and Bourbon vanilla macarons. The company logo was printed in edible inks onto the shell. The macarons were hand crafted for Aqua Sana Spas across multiple locations in the UK. 70 gluten free macarons were provided to Aqua Sana Spas in Suffolk, Bedford, Penrith, Wiltshire and Newark. As a producer of opulent cakes and corporate gifts, the macarons were perfect for the event. They appealed to spa customers who were looking for luxury and tranquility. 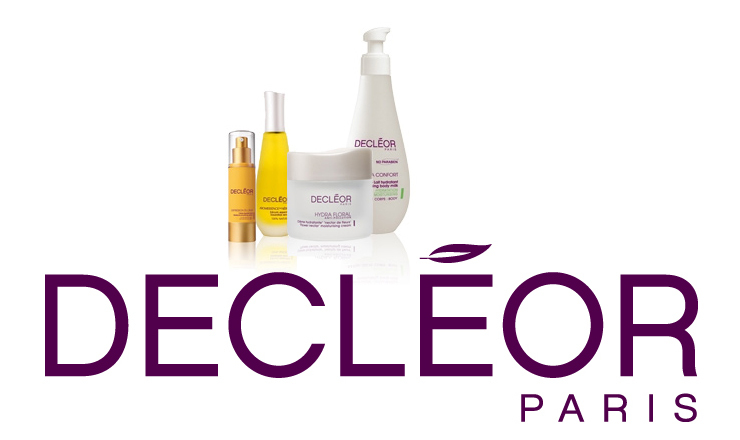 We provided Decleor with customised products branded with their corporate logo and design. All macarons are completely gluten free and are produced in a regulated gluten free kitchen. 1 in 5 people in the UK now follow a gluten free diet and the numbers continue to grow. As a brand that takes pride in service to all our customers, we would love for as many people as possible to be able to taste our delicious branded macarons. The flavours that were provided to the Aqua Spas included a luxurious Pantone matched gold macaron shell. It was filled with our unique and tasty signature salted caramel flavoured ganache. The corporate Decléor logo was printed on the Bourbon vanilla macaron shell which was filled with a smooth buttercream. The cream was enriched with Bourbon vanilla beans extracted from fresh Bourbon vanilla pods. Miss Macaroon strives for perfection and have a emphasis on committing to brilliance and flawlessness. We believe in high quality products and focus on our customer whilst creating magnificent products and ethical gifts. For corporate gift enquiries, get your quote here.